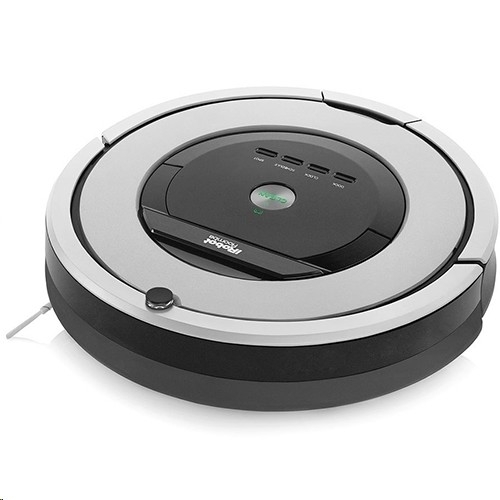 Using the AeroForce 3-Stage Cleaning System with patented debris extractors, Roomba 860 cleans the floor more effectively* and is proven to remove up to 50% more* dirt, dust, hair and debris from all floor types. 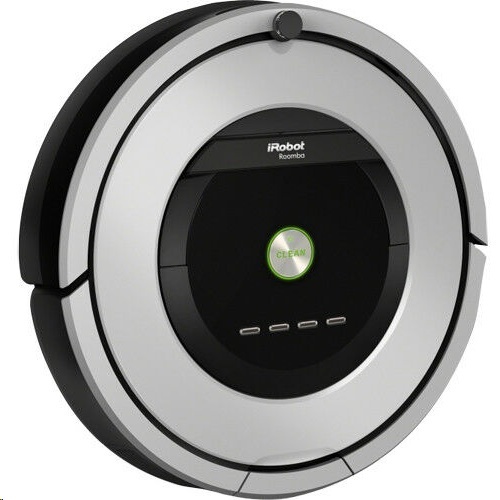 Roomba 860 is helpful for pet owners and it's also virtually maintenance-free. You don't even need to be at home to do the cleaning! 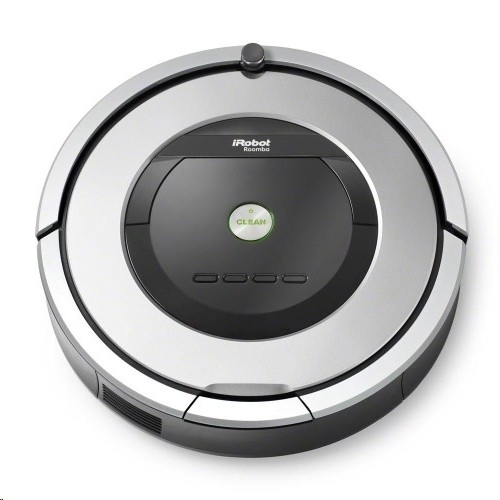 Roomba can be preset to vacuum up to seven times per week.